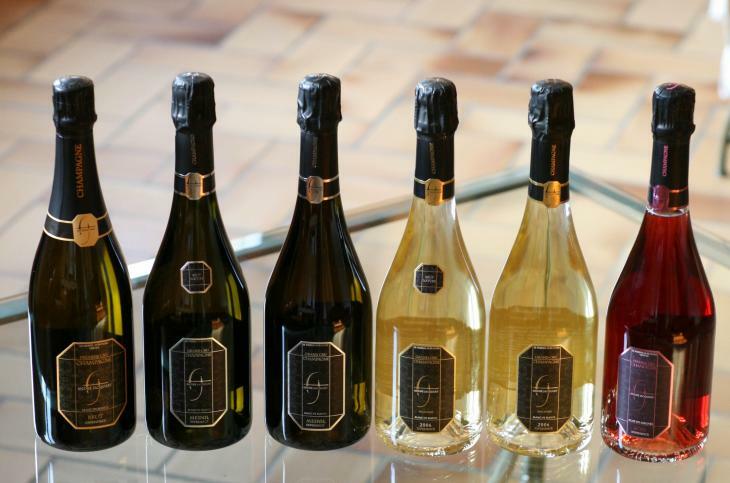 For four generations, the parents and grandparents of André Jacquart only produced Champagne grapes. 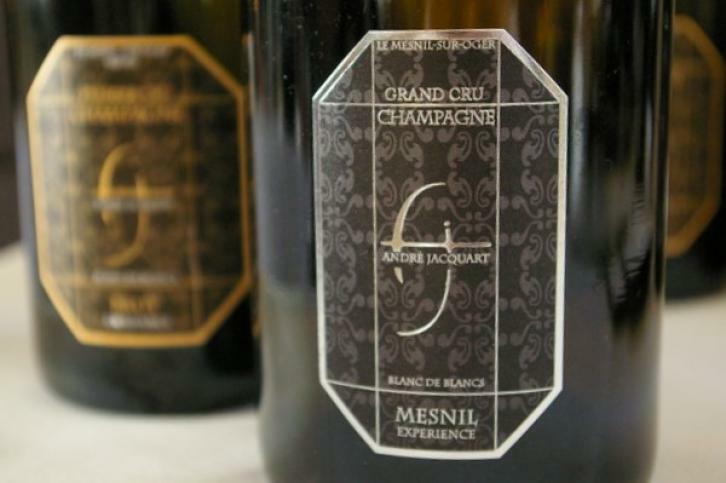 In 1958 André Jacquart introduced a new spirit in the family, producing his own estate-bottled Champagne in Le Mesnil-sur-Oger (Champagne Village classified Grand Cru). André Jacquart was the grandfather of the current day owner, Marie Doyard from her mother’s side. 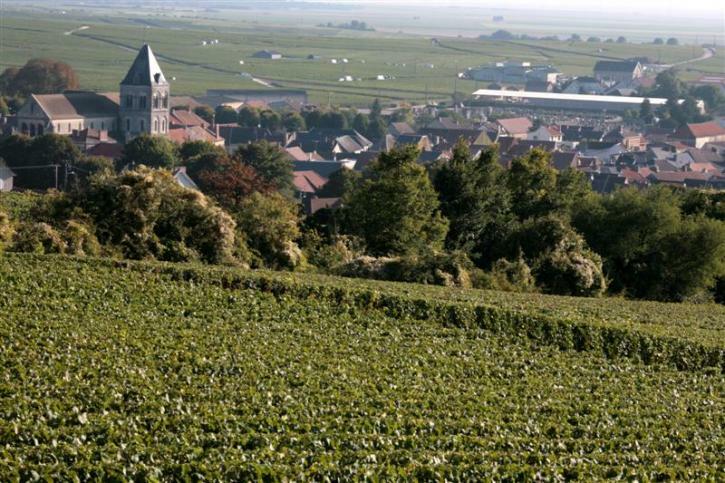 Her parents used to work separately within their own families, the maternal side Mesnil-Sur Oger village (classified Grand Cru) and the paternal side in Vertus village (Premier Cru). 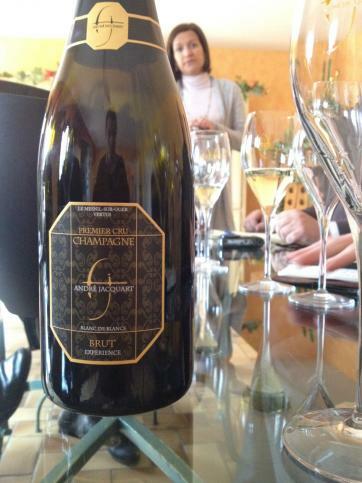 In 2004, when Marie decided to run the current day family business, as the fifth generation, her parents decided to combine the two properties into the 24 hectares estate it is today. 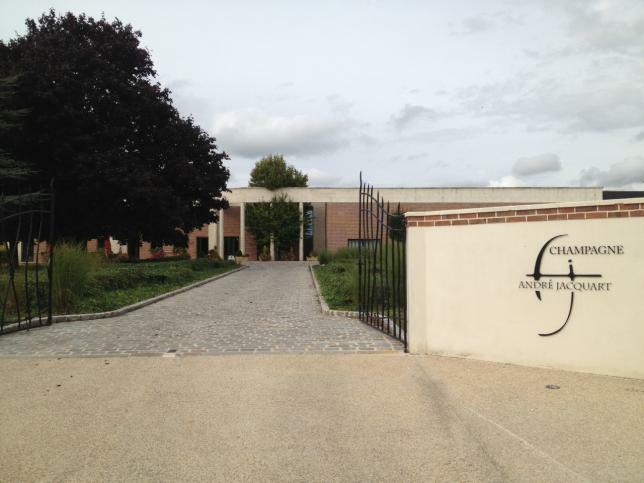 Champagne André Jacquart is based in Le Mesnil Sur Oger in the Côte des Blancs, with holdings also in Vallée de la Marne and L’Aub. 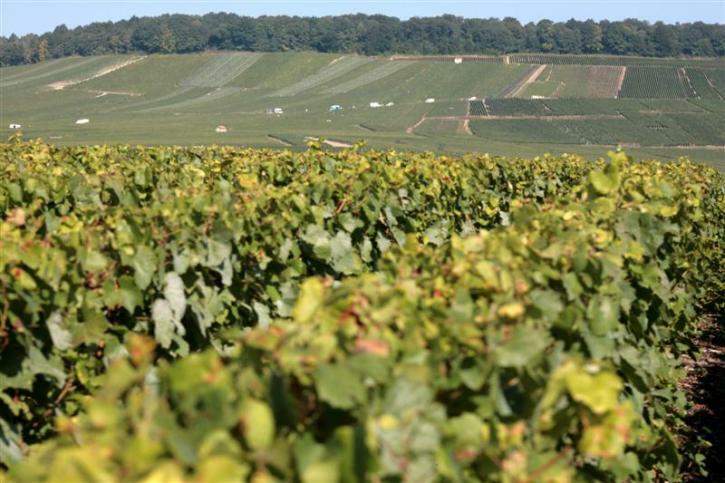 In total the domaine encompasses 24 ha of vines, a true grower Champagne. 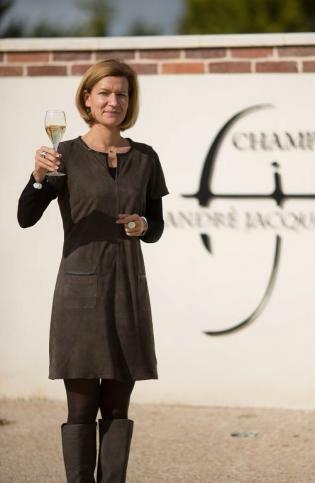 Since 2004, Champagne André Jacquart has been undertaken by the Jacquart family’s fifth generation, granddaughter, Marie Doyard. 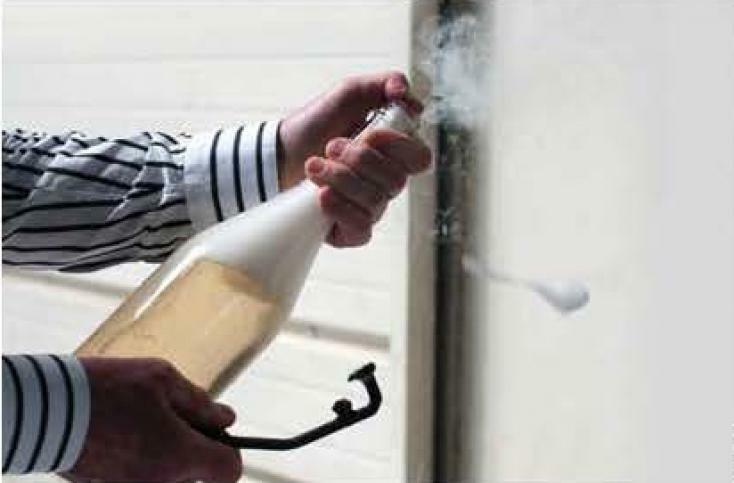 Interestingly, Marie’s paternal grandfather, Maurice Doyard, was instrumental in the creation of the AOC Champagne and the delimitation of its vineyard areas. 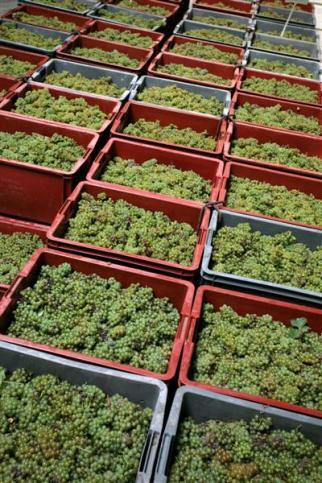 Today, Marie continues to honor the work of her parents and grandparents, while also creating her own signature stamp on the current wine range through her winemaking methods. 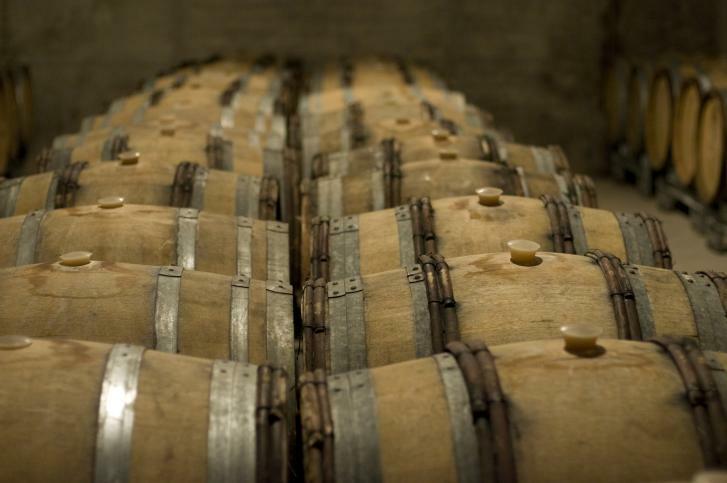 The domaine is very unique in their use of oak for fermenting the base wines, sourcing wood barrels from Radoux, Francois Freres and Antonin Rodet.